I had ankle surgery 6 months ago. 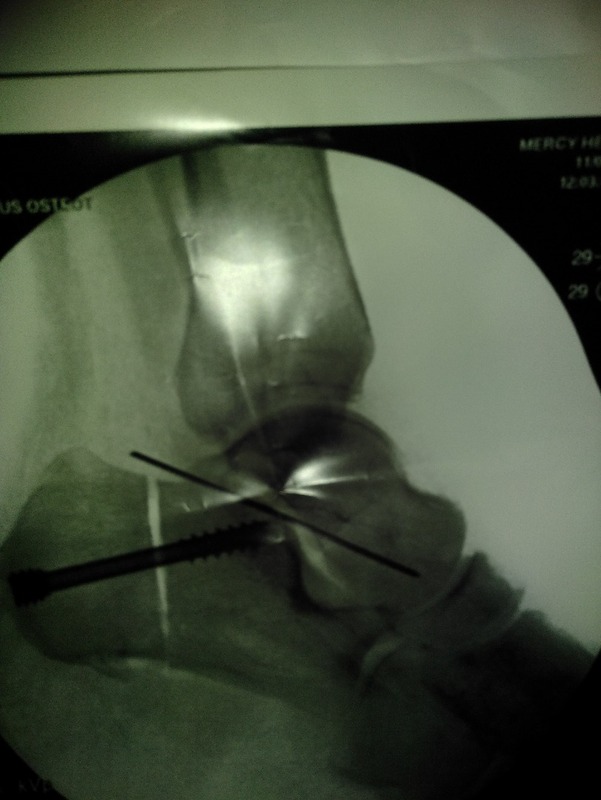 A screw was placed in my ankle and a tendon removed and replaced. My ankle has been constantly hurting and swollen. Tonight it also has fever in it. It hurts to walk on it also. The doctor says everything looks fine, but I know something is wrong. My ankle also makes a clicking sound. Also, the doctor told me I must be very careful due to where the surgery was done. He also told me he's only seen one other tendon as bad as mine. Any advice as to what the problem can be? I'm grateful in advance.